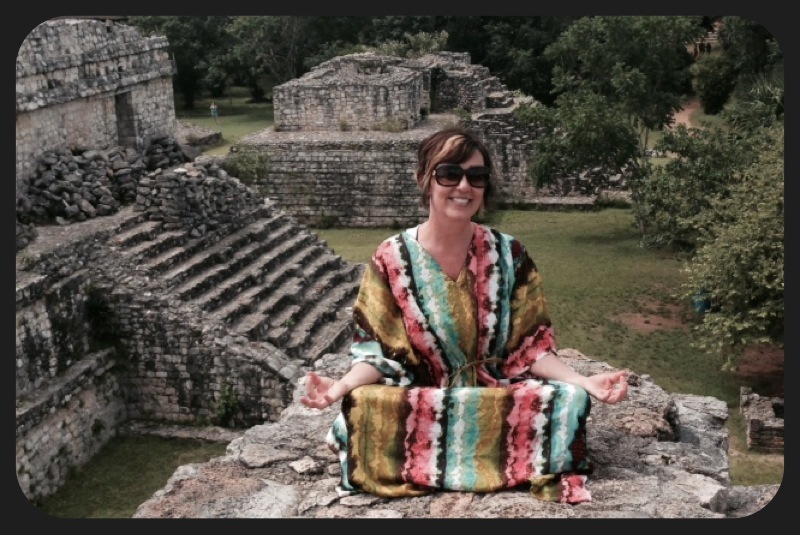 MuuMuu of the Month goes to Mexico and gets all Mayan!!! 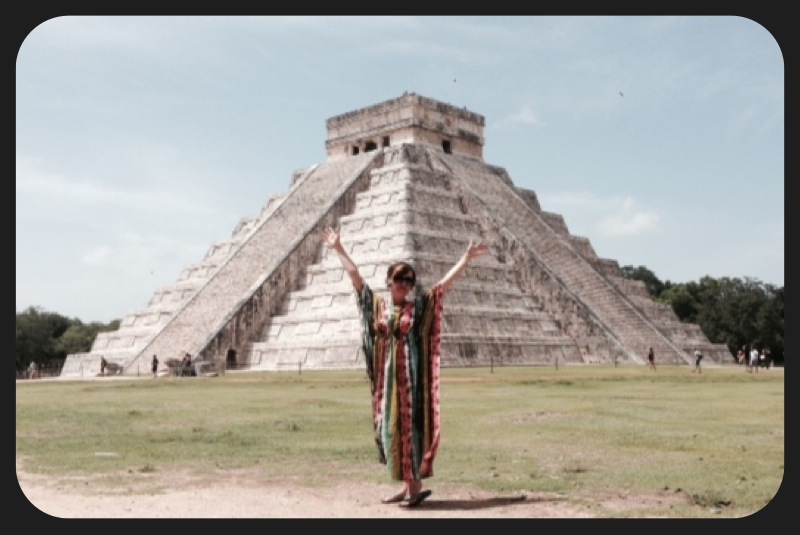 First stop on the Mayan MuuMuu tour is the Unesco World Heritage Site, Chichen Itza. You want to talk old school…this ruin site which was at one point the largest Mayan city was established in 750-900 AD. 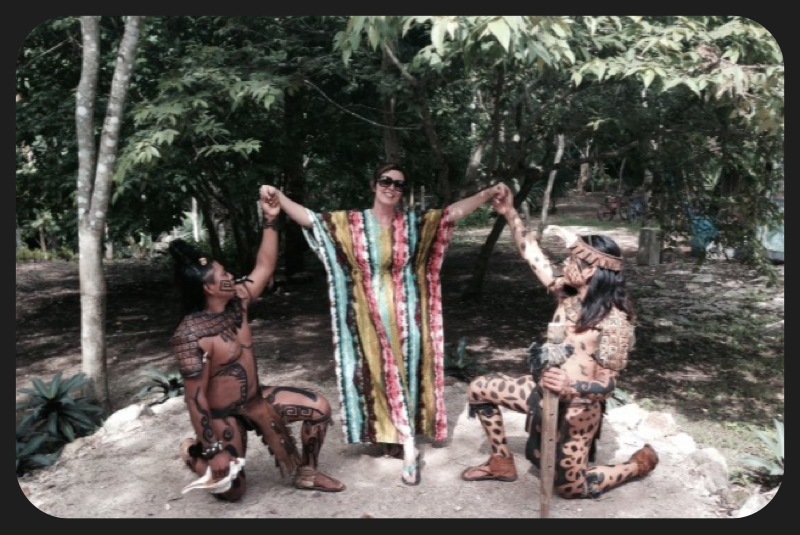 Just as I was heading out of the jungle minding my own business I ran into these fine Mayan gentleman…perfect ending for a perfect day!